At A&A Paving we believe in providing our customers with the highest quality product supported by excellent service all at a fair price. "We do what we say and we stand by our work." Experience Counts! 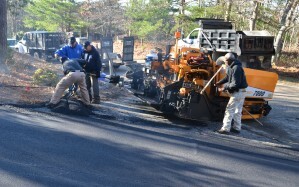 A&A Paving is "Owner Operated" with more than 20 years experience on the Cape and southeastern MA. Let us put our experience to work for you. Whatever you need, whatever the size and budget you may have, we at A&A Paving bring you two decades worth of solid asphalt paving experience and a solid reputation in the pavement construction, repair and maintenance industry. 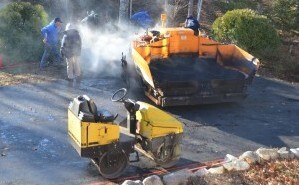 We provide commercial and residential seal coating, asphalt paving and repair services for Cape Cod and southeastern MA. Please call us for a free paving estimate and professional consultation on your future product. Permeable pavers for areas with drainage problems or for compliance to construction requirements. Cobblestone work for aprons and edgings set in concrete. A & A Paving, LLC.